As convoluted as that may sound, it makes sense really. It is a relatively simple concept. We think we know… until that moment when we realize we don’t – and it is that moment – and the way we choose to operate at that precise time that is the crux of this opportunity. On these occasions it is the stance we have at that moment that is the indicator of our learning and the outcome in terms of extending our understanding. When I discover I am wrong (sigh – yes, again) I have a number of options: I can rail against it and look for someone else to take the fall – or look for some kind of excuse to cover that I didn’t know it – or to justify clinging determinedly to my previous truth… or I can accept it and move on with a different view and a positive stance. It is a tipping point of sorts. I think I know… I think I know… and I think this right up to the point when it is revealed to me that I do not know. Right there! That! That is the precise time when my learning can happen. That moment – teetering on the brink of the not-knowing-discovery is an opportunity. It is critical for me to be open to learning about myself and the perspectives of others – I feel an intense drive to extend that understanding to my son so that I am better able to understand his experience and help him to appreciate who he is in the moment and support him to gain the skills he needs so that he can find fulfillment in his life. So often I notice that H is the one teaching me. 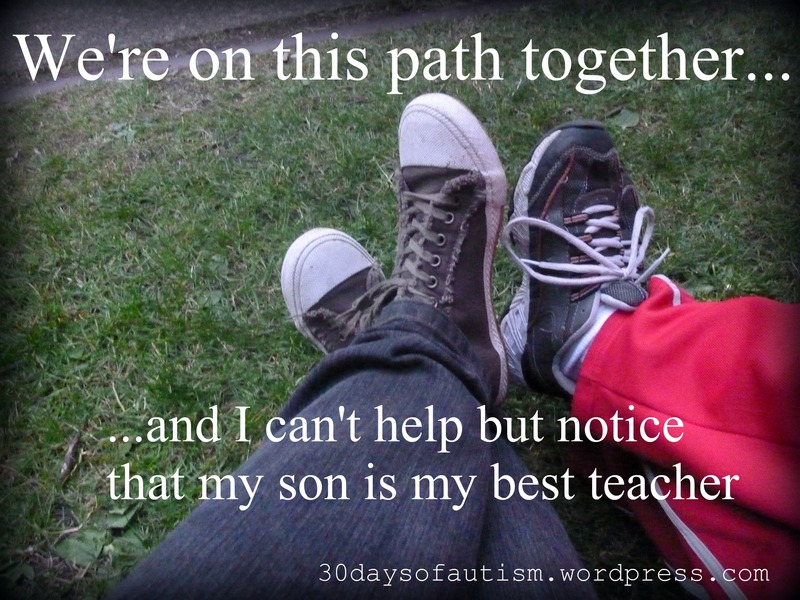 I am learning so much about myself and my movements with others through my interactions with my wonderful son. There is a fabulous Ted Talk by Wrongologist Kathryn Schulz: On Being Wrong that had me contemplating this. She makes a lovely analogy about the knowledge of being wrong and how it is like the Coyote when he is running out over a cliff – and how it is all OK until he notices he has over-extended his reach (or footing as the case may be). Shultz makes the point that this is how being wrong works. You really should click on the link and watch this video. I can pretty much guarantee it is 17:52 minutes you will not regret. I think that there is an understanding that comes with accepting the value of being wrong that is useful for me as a special education teacher, a mom of a child with social cognitive challenges, and as a human being working to take my next steps as mindfully as possible. Along with the opportunity for learning there is a forgiveness that comes with this – I can release the insistent pressure that I should somehow already know – that I should be prefect – and thus make perfect choices. Letting go of this need for perfection and for never-erring is critical to handling stress, maintaining my sanity, and noticing the truths that present themselves around me and to me. And too… being wrong creates the opportunity to model the skills of resiliency combined with the acceptance of my own lack of perfection. My son needs to see this. He is not alone… He needs to know that we are all continually adjusting our step to get a little surer footing in the ever-shifting-changing sands of our interactions with others and our environment. If I cannot be OK with being wrong and adapting my beliefs and realities as I navigate my life and my interactions with others, how can I then expect him to do so? Sometimes I feel I am asking an awful lot of H… and I am so often on the prowl for the teachable moment. I want him to see an example in me that we can always be open to learning, and that I am right along side him in my own learning. He is not alone… we are on this path together. This entry was posted in Autism, being wrong, discomfort avoidance, good enough thinking, Handling Change, handling discomfort, Resiliency, Special Education and tagged coyote, development, flexible thinking. modelling cognitive strategies, I am wrong, Special Education, teacher, The value of being wrong, Wrongologist Kathryn Schulz. Bookmark the permalink. I am so with you on this. Being wrong happens. I would rather be in a place where I can make mistakes or be wrong and grow. The stress in a place where people can`t be wrong pretty soon leads to people not taking any risks, even the safest ones, and that leads to a pretty stagnant existence. Totally – stagnation and fear and stress… I agree. I don’t want that either. 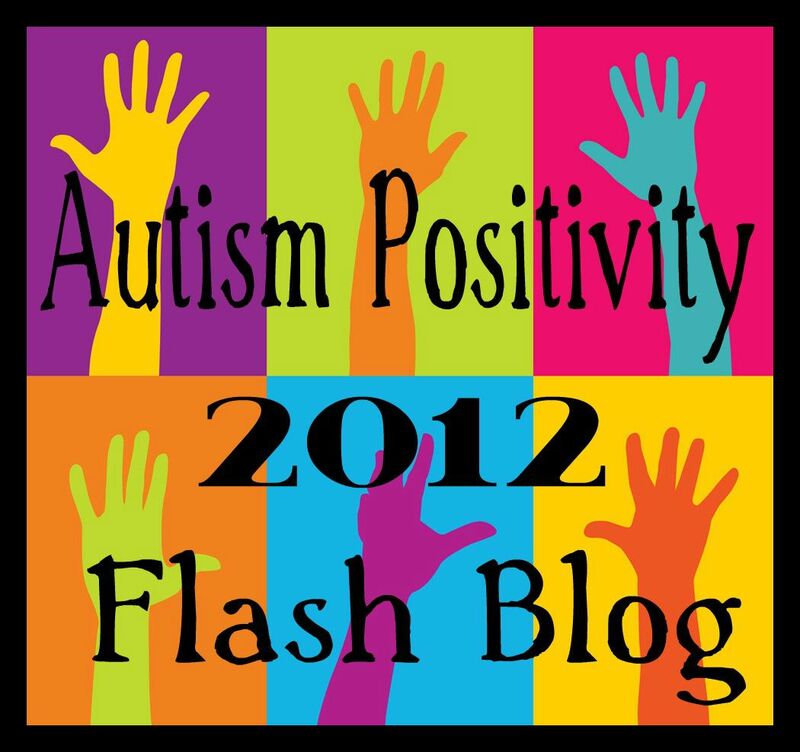 The best practice for exceptional children is best practice… for all !!! Great post and thanks for the link to that TED Talk, too. I like how you wrote this: “the insistent pressure that I should somehow already know” That is definitely something I feel – a lot!